Start Your Southridge Application Today!  At Southridge Apartments you'll experience affordable, town home style apartments at an ideal location - just 2 blocks from BYU campus! The community is also close to nearby grocery stores, parks, and UTA bus stops. Our apartments offer shared rooms complete with furnishings. Check out our amenities including a year-round Jacuzzi, on-site laundry services, and fast and friendly maintenance. Southridge offers low rates for quality service, so come check us out today!